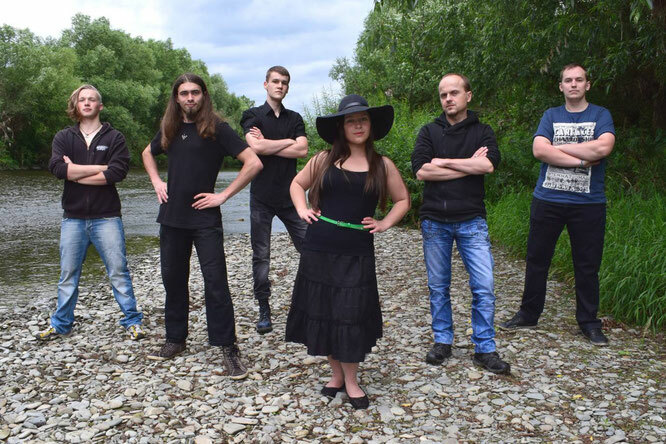 Recently Emerald Shine released a video for “Rainy Night”, and their unique twist on the symphonic metal genre got Andrea curious about what was happening in their camp. So she submitted a few questions, via e-mail, to the band, regarding their EP “Beneath the Stars”, the weirdest instrument they have used in their music, but most importantly, about their upcoming debut album. 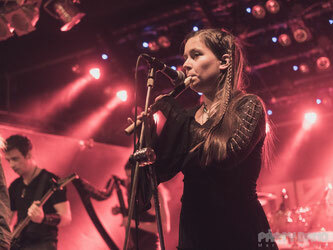 And Leena (vocalist, piper), Radomír (harpist, growler, sample-maker), Klára (violinist), and Dušan (vocalist, guitarist) gracefully answered the questions. What is your favorite song from the EP, and why? Dušan: ''As I grow older, I listen more and more to music which is melodic, in the first place. 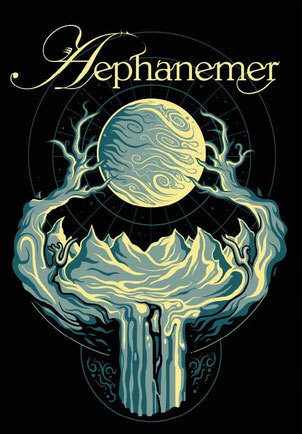 So as for the bands, I must name Nightwish, Dream Theater, Amaranthe and alike. But also I love for example Sarah Brightman or Lara Fabian. And I get awestruck every time when I hear “Painkiller” by Judas Priest. 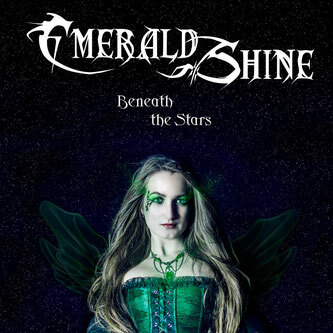 Until Emerald Shine’s debut album drops later this year, check out their single and their EP.